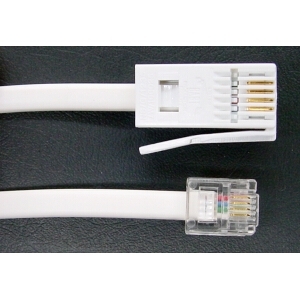 Lead PC RJ11 modem plug to BT plug, cross wired 3 metres. 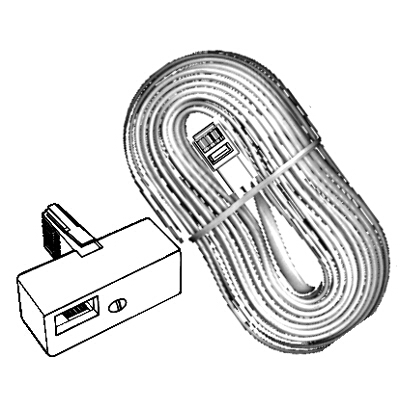 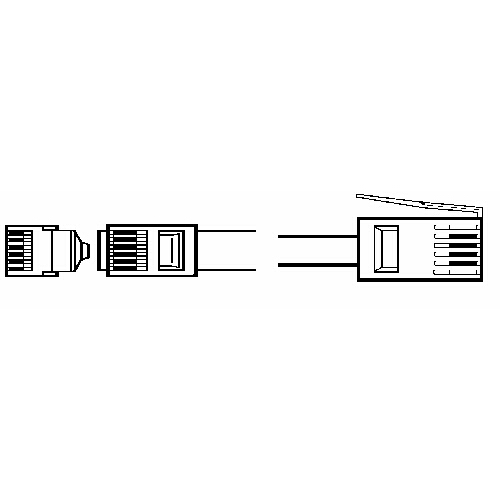 Lead PC RJ11 modem plug to BT plug, cross wired 5 metres. 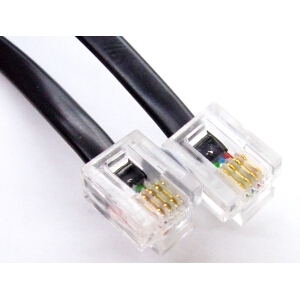 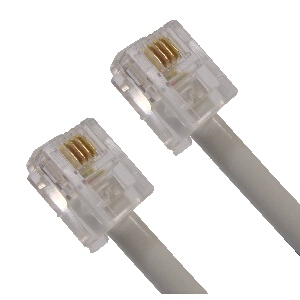 Lead PC RJ11 modem plug to BT plug, cross wired 10 metres. 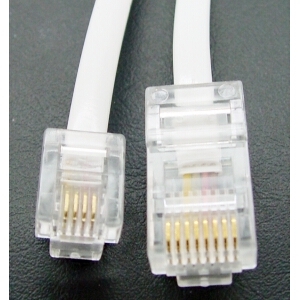 Lead PC RJ11 modem plug to BT plug, thru wired 3 metres.